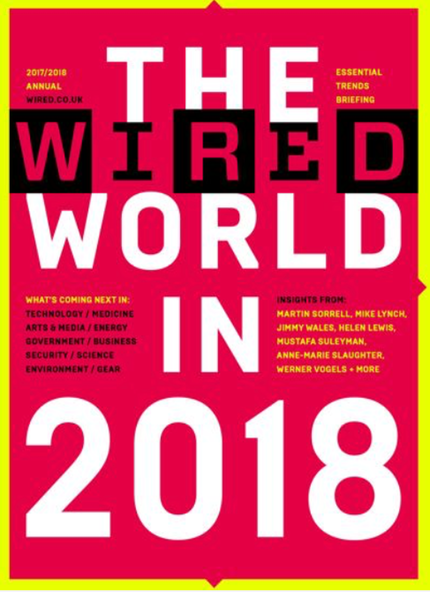 I was delighted to be a contributor to Wired magazine’s Wired World issue for 2018. They asked me to write something about fintech, so I chose Open Banking as my theme. You can read the article here.